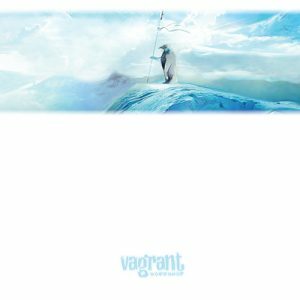 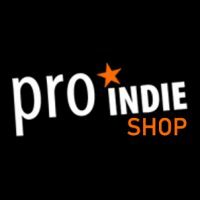 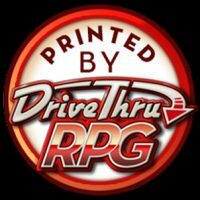 A penguin roleplaying game about everyday heroes and fate as an outcast, reserved for those who are in any way different from their fellows. Inspired by western movies, Valley of Eternity features a bit of comedy with serious undertones. 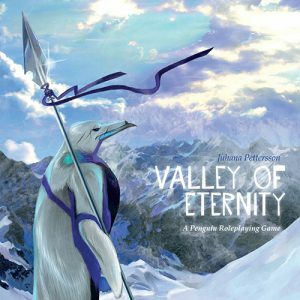 Designed mostly for one-shot adventures, Valley of Eternity is a good entry-level roleplaying game with a simple setting and deep meaning.